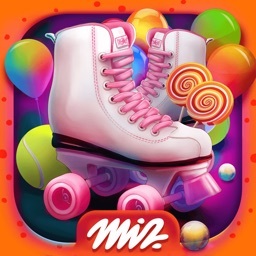 Hi, fans of the best hidden object games! Are you ready for the most amazing jungle mystery? If you're a fan of free adventure games and if you like mystery games for boys and girls, you've come to a right place! 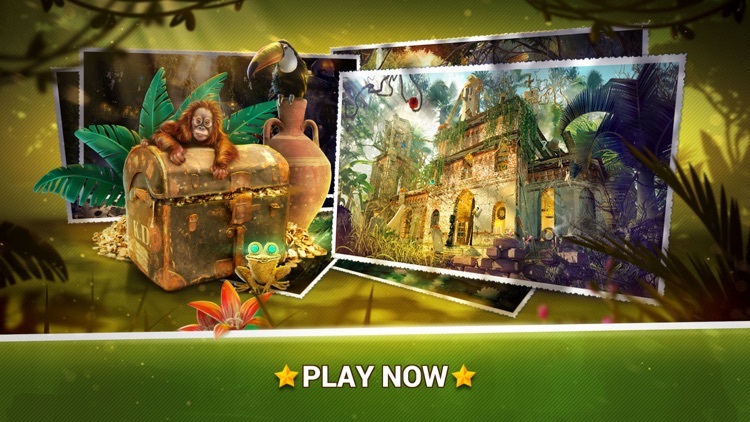 Discover what a great hidden adventure is waiting for you in our brand new game Hidden Objects Jungle Mystery! 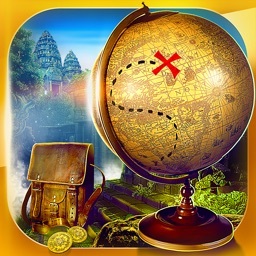 Become the best jungle detective and escape your hometown by playing the best jungle adventure games! 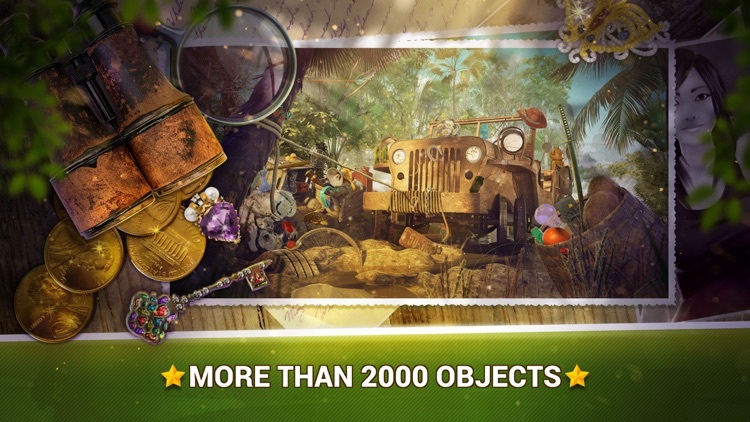 Run to the world of jungle wilderness and find hidden objects that are scattered all over the place! A super fun adventure in the jungle is waiting for the best hidden object genius! Be one of the last survivors in the epic quest in the jungle wilderness. The best point and click adventure games 2017 are waiting for an avid player like you! 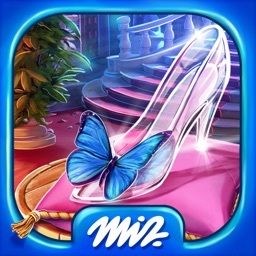 Download Hidden Objects Jungle Mystery and help beautiful Janine find the lost objects in the thrilling adventure! Look for the survivor of the helicopter crash in the depth of the scary jungle! 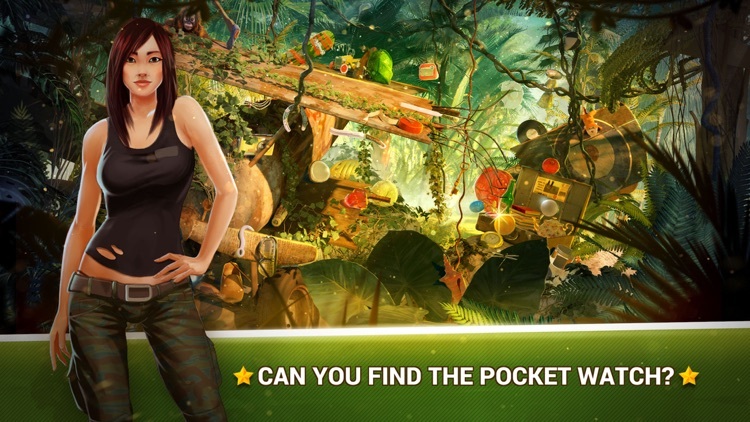 Run to the hidden object world and explore the numerous possibilities of the jungle wilderness! 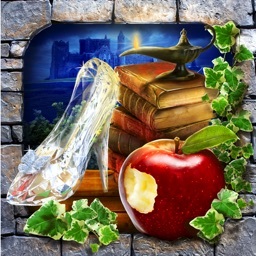 If your mind is your temple, then you will like to play these hidden object games free which are very beneficial for your brain! 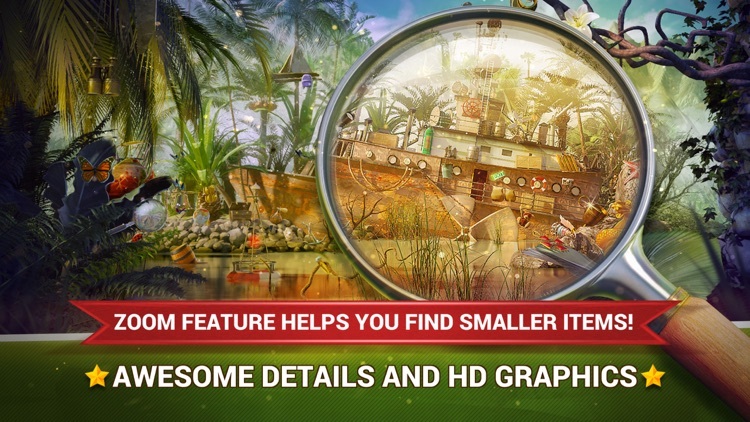 If educational games are your favorite, then this excellent hidden object adventure will surely help improve your concentration and your sense of adventure! 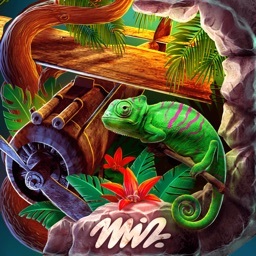 Solve the mysterious case and reveal the secrets of the enchanted jungle! Boast of your adventures and your cognitive capacities to your friends and let the competition begin – find hidden objects in a blink of an eye! 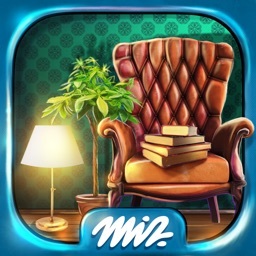 This free hidden object mystery is also very good for your vocabulary – by playing this learning game for adults and kids you will learn new words and also revise the old ones. So, go ahead and have fun!